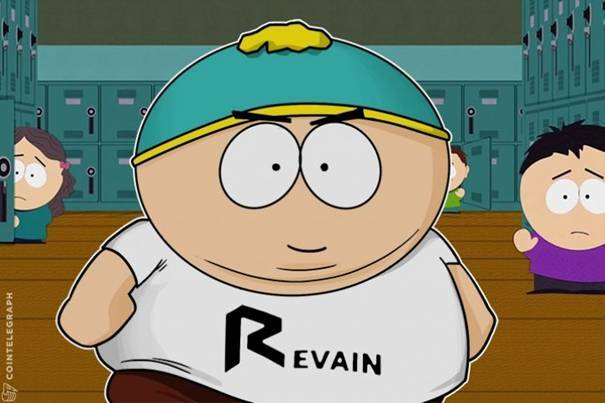 Revain, found online at Revain.org, is one of the new alternative currencies to be introduced in the already hyper crypto market. Revain is an unbiased review platform built on blockchain technology, which allows users to stay highly motivated. With the platform being a new generation feedback platform build on the blockchain technology, the platform aims to reinvent the review industry. Obviously, it’s an industry that needs a change – this booming industry has been fraught with peril and fraud as malicious users relentlessly write fake reviews. Also, a five star review on TripAdvisor, Yelp, and similar ratings websites can change the course of a business. According to Revain’s official website, its blockchain does not allow change or deletion of reviews (because a snapshot of the original review is kept and stored in the blockchain) and reviewers receive a reward for creating a review (they receive tokens). The blockchain has been used to create an economic model where common users are motivated by a token called RVN. 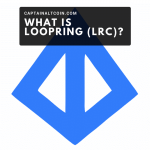 The crypto also has a second token – R, but the two tokens have a nonlinear conversion mechanism. One currency (R) will be used during the Revain crowdsale (80% of all R tokens will be sold during the crowdsale). On the other hand, the second currency, RVN, is used as a stable currency within the platform to ensure prices stay fixed. RVN coin has been designed using successful Ethereum crypto platform, which ensures all data posted on the platform is immutable. The developers describe their review platform as “a transparent system, guaranteeing immutability and incorruptibility,” and reviews cannot be changed, edited, or deleted by anyone. RVN employs high artificial intelligence and the service is developed in close collaboration with hi-tech IBM. Specifically, Revain uses IBM Watson’s Tone Analyzer and Natural Language Understanding systems that filter content and ensure reviews pass certain quality and verification tests. Revain has a rewards system built in where users receive tokens for each review, but for a review to be rewarded, it must pass the filtration stage. The RVN system is trustless and decentralized autonomous organization (DAO) features and smart contracts will defend Revain against all types of fake reviews. The platform is led by Rinat Arslanov as the CEO. He is an entrepreneur with 10+ years in business, venture capital, and blockchain experience. Other key members of the team include Sergey Potekhin, who leads the development and blockchain design of Revain and holds the position of CEO of the Technology area; as well as developer Sergey Omilyanchuk, who is responsible for server and application architecture. To know more details about the team you can visit Revain.org. For a very long time, businesses have relied on feedback from customers, which help build or sometimes even destroy businesses. According to the latest research, a lion’s share of customer reviews online turns out to be fake, and scams and fake news are rife and the companies that own the platforms even profit from advertising fraudulent websites. Companies with a bad rating and reviews get fewer customers and they need to improve their services or products to get more customers. Businesses must invest in a system where they can learn of the customers’ feedback in a timely manner, which will help them adjust their processes hence improving its performance and satisfy the customers. The Revain team believes the Internet of Things (IOT) and blockchain technology provide the tools needed to create a more reliable review forum, and Revain system is meant to make the feedback job be delegated to machines. The evolution of machine-to-machine (M2M) technology will eventually enable robots (which will rely on the Revain system) to play a bigger role in delivering user feedback pertinent to company reputations. For example, if a TV purchased by a person breaks down, it will use the IOT and contact the manufacturer telling them what has broken down, and in return, the manufacturer who gets a genuine feedback from the TV will know what to repair and even improve on future products. The risk of artificial feedback will just vanish when Revain system is adopted by a majority of businesses because they will now get organic feedback which can then be used to improve the product a business makes or a service it offers. The system uses blockchain technology, which means that when a user posts a review, they can trust the platform will not change it. Thanks to this system, technicians and mechanics will be able to calculate the cost of repair easier. In 2018 the team plans to launch the RVN token in quarter 3 and release gaming reviews in quarter 4. Revain is also targeting exchanges of criptomonedas. They have already negotiated with renowned exchange houses like Poloniex, Bitfinex, Kraken, Okcoin, and others such as Bittrex, Bitflip, Yobit, Bitx-South Africa, Livecoin, Novaexchange, Gatecoin, Kuna, Btcchina and DABTC. 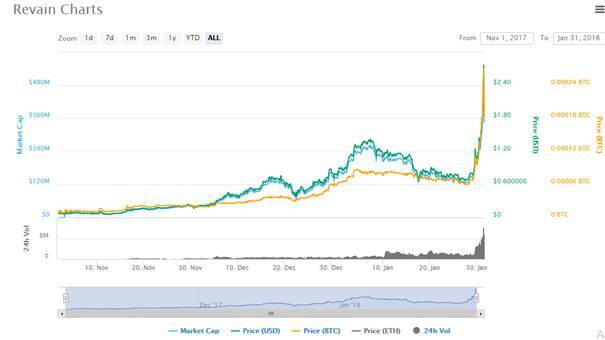 RVN’s price surged in the latter part of 2017 to reach a high of $0.86 from a low of $0.07 a few months back, but during January, the cryptocurrency has enjoyed a bulling streak which has led it to reach an all-time high of $1.96 on January 31st. At the end of the year, the market cap stood at $160 million, but it passed the $360 mark on the last day of January. The crypto space is going to get very crowded in the next year or two. This means that finding the right token or ICO to invest in will become more of a challenge. Based on all the information available, the growth of RVN crypto into something much bigger looks inevitable. For more information about Revain please visit revain.org.